This member of the Zamiaceae family was described by Robert Allen Dyer & Verdoorn in 1951. It is found in the southern Natal Province and the Northern and eastern part of the Cape Province, South Africa. It grows in a well drained soil with some water and some sun. The stem can grow up to 45 centimetres in diameter and six meters height. 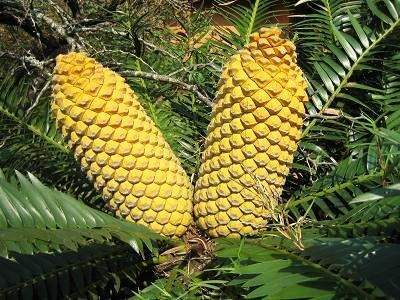 The cones are yellow. 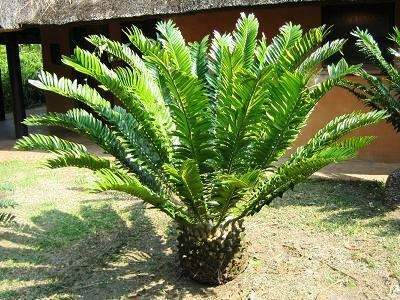 The name Encephalartos is derived from the Greek. "en" meaning within; "kephali" meaning head and "artos" meaning bread.